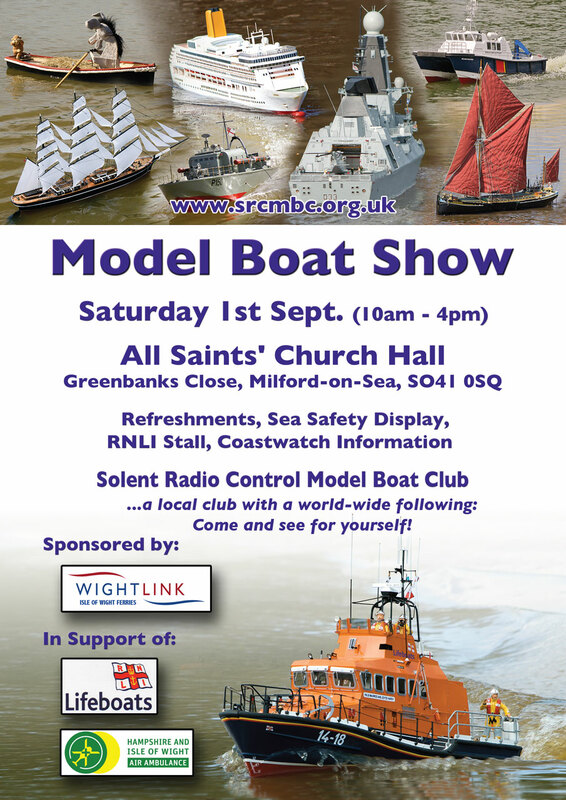 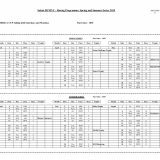 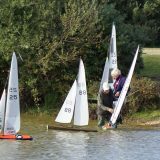 The Scale Section Charity Model Boat Show to be held on the 1st September this year will once again have Wightlink as a sponsor. 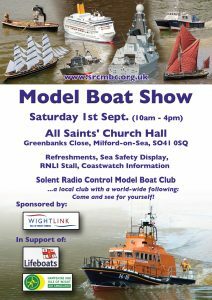 Held in aid of the RNLI and Hampshire Air Ambulance, the show will be open from 10am to 4pm at All Saints’ Church Hall, Greenbanks Close, Milford-on-Sea, SO41 0SQ. 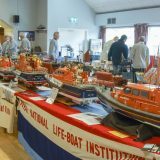 In addition to the large display of model boats there will be an RNLI Stall, Sea Safety Display, and National Coastwatch Institution Information. 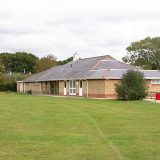 refreshments will be available.